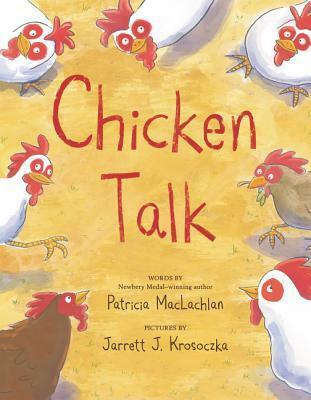 Chicken Talk by Patricia MacLachlan is a funny book about chickens who write messages to their farmers! At first the family is puzzled at who is writing the messages, and when the kids figure it out, they worry no one will believe them. Then the chickens become the talk of the town and people come from far and wide to see what the chickens’ next message will be. Find out for yourself in Chicken Talk by Patricia MacLachlan! Hello Lighthouse by Sophie Blackall is a lovely story with gorgeous illustrations about a man, “The Keeper,” who tends to the lighthouse. It chronicles his day to day tasks and also tells a bit about his family as well. 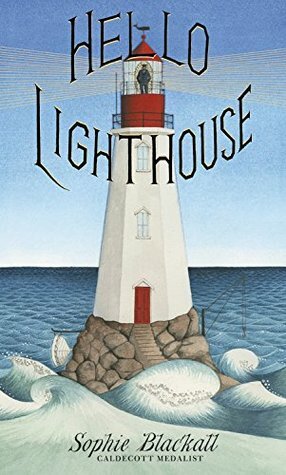 Read Hello Lighthouse by Sophie Blackall if you love a good story along with facts about lighthouses. Peyton was a star soccer player with a scholarship in reach, and a boyfriend named Reed she adored. Now she has a torn knee ligament and her life doesn’t seem so perfect anymore. The catch? Reed pushed her down the stairs, causing her injury, but no one believes her. Enter Owen, a classmate of Peyton’s who is also a local MMA fighter. She begins to have feelings for him, but is determined to repress them. 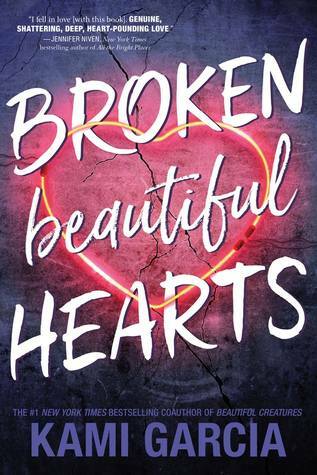 She wants to move on from her past, but will she find the strength to do so? Anne Porter has cheated on her husband, and, being a worker at the Porters’ party, Frances Bloom knows all about it. She decides to stay out of it, but this becomes difficult when Anne’s husband throws her out when her extramarital affair comes to light. 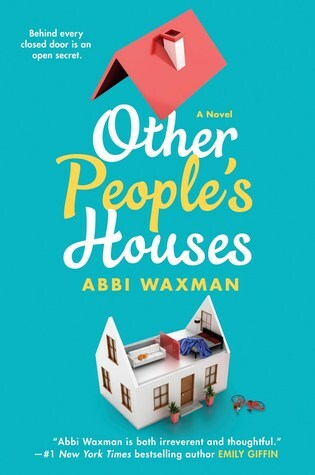 Full of drama and broken homes, Other People’s Houses is a breath of fresh air. Pepper has no career and no kids, and she decides to look to her neighbors who have been married for years while deciding whether or not to stay with her boyfriend Rick. Doing so, however, leads her to understand that not everyone has the perfect marriage as she first thought. 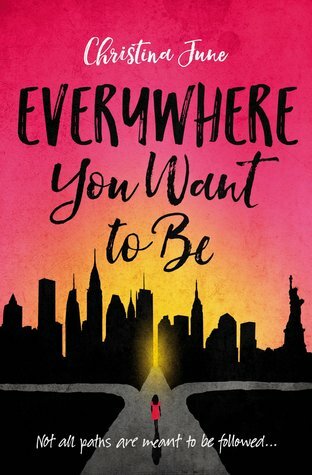 This is a lovely coming of age story for all to enjoy. Thanks to Netgalley.com for a review copy of this book.